Online Taxes tax preparation service provides simple, fast and secure tax preparation software and online tax help for online filing of your income tax return. 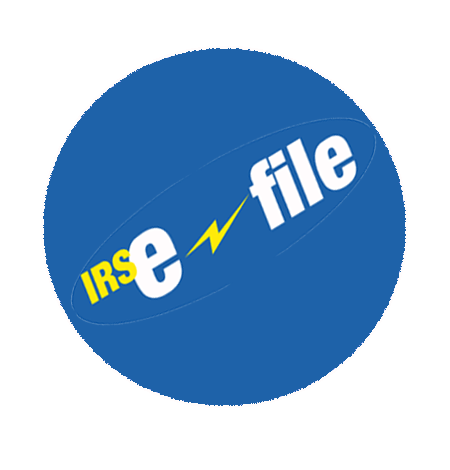 Online Taxes offers both Federal income tax forms and State income tax forms for IRS efile. Start your 2018 tax return today! 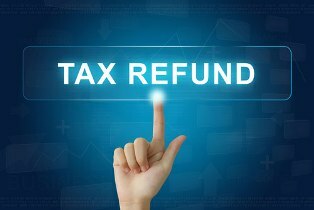 Maximize Your Refund! Start your 2018 tax return today! There are many changes for tax year 2018 based on the tax cuts and jobs act (TCJA). Click on Learn More below to see some of the areas that may be impacted on your return. Last year, nearly 120 million taxpayers opted for the safest, fastest and easiest way to submit their individual tax returns, which is through IRS e-file. The fastest way to receive your refund is by direct deposit. 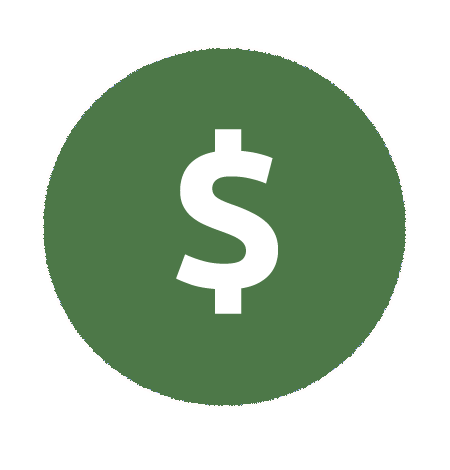 With OLT, you can e-file your tax returns and choose direct deposit at no extra cost. 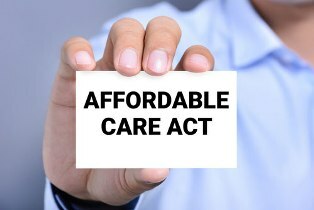 ACA addresses health insurance coverage, and your income taxes could also be affected. 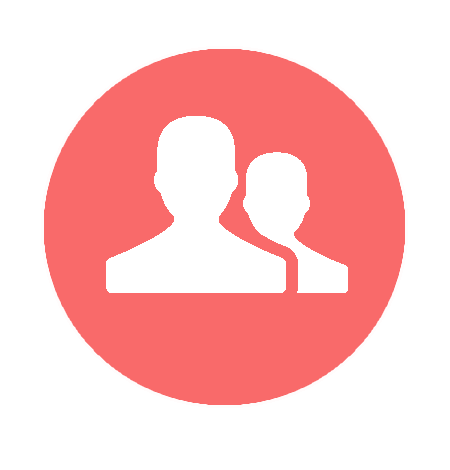 Find out about the shared responsibility payment, exemptions from the provision and the premium tax credit. 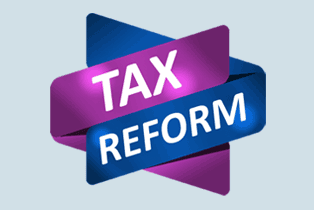 The Protecting Americans from Tax Hikes Act of 2015. mandates that the IRS not issue a refund on tax returns claiming the Earned Income Tax Credit or Additional Child Tax Credit until Feb. 15. 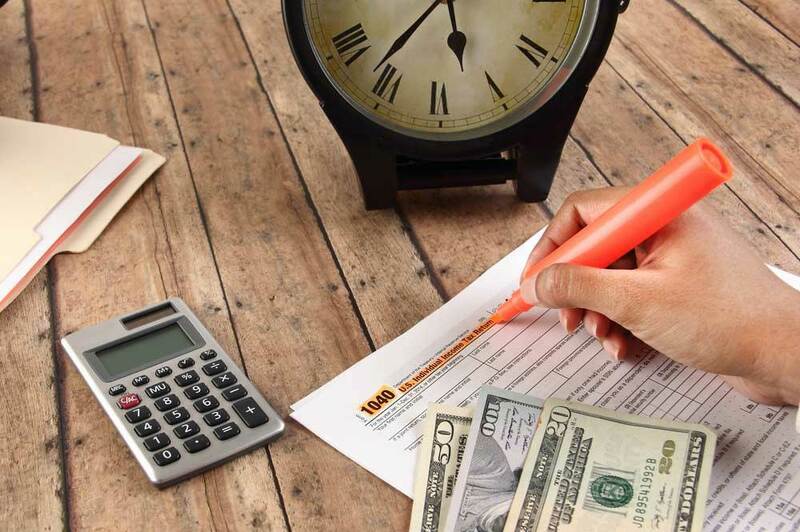 The additional time helps the IRS stop fraudulent refunds from being issued to identity thieves and fraudulent claims with fabricated wages and withholdings. 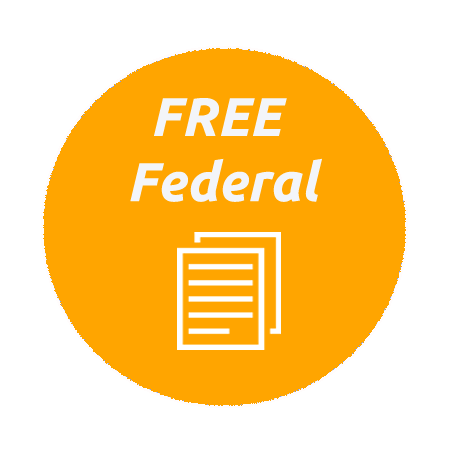 Click here for more information. .
Review your federal and state tax forms for FREE. 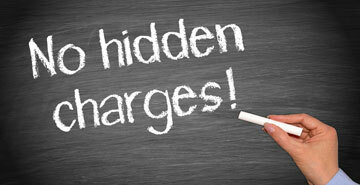 At OLT when we say no hidden costs, we mean business. We support your state return. 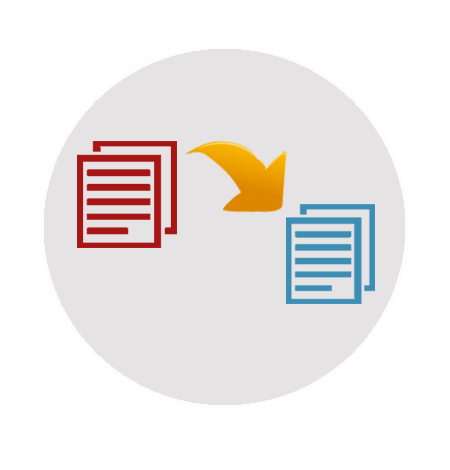 File your federal and state return at the same time in one account. 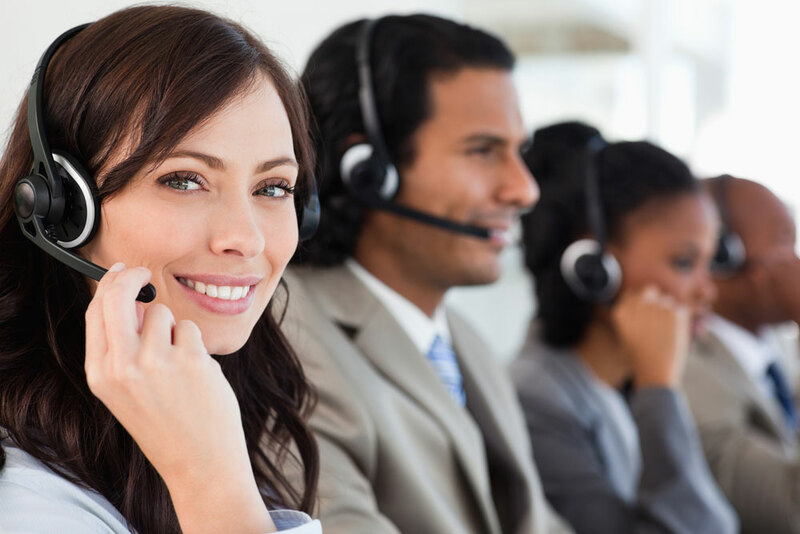 Select Direct Deposit (at no extra fee) to receive your refund faster. 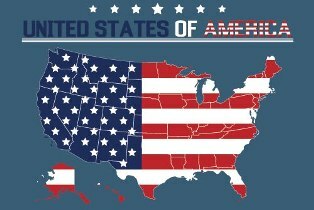 State Tax Forms and e-file are available for ALL STATES with individual income tax. 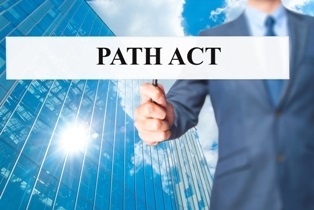 The Protecting Americans from Tax Hikes (PATH) Act of 2015 mandates that the IRS not issue a refund on tax returns claiming the Earned Income Tax Credit (EITC/EIC) or Additional Child Tax Credit (ACTC) until after February 15th. The additional time helps the IRS stop fraudulent refunds from being issued to identity thieves and fraudulent claims with fabricated wages and withholdings. Click here for more information. 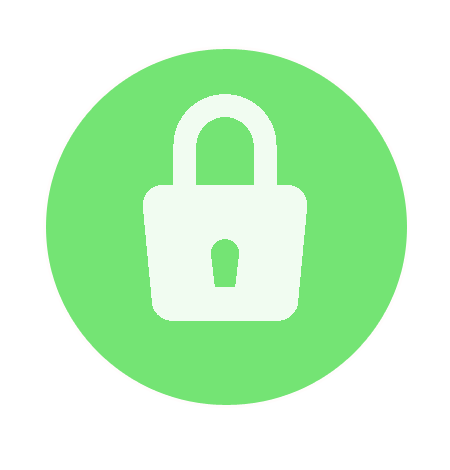 If you e-filed a prior year income tax return that was accepted through OnLine Taxes, you may access it through our site by using the prior year return link.You may also file an amended return through this method. 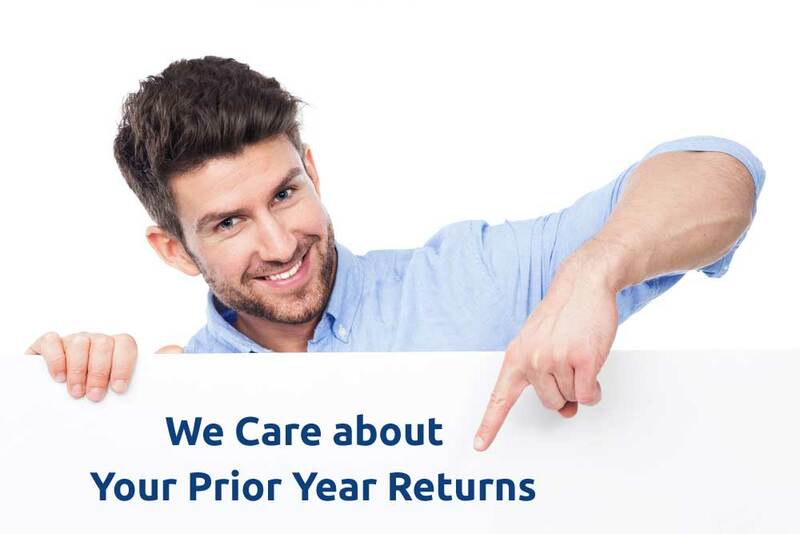 If you need to file an income tax return from a prior year, after creating a prior year account, the software will complete the forms for you. You will need to paper file that tax return. OnLine Taxes will help you file amended returns for both your federal and state income tax returns, if needed. 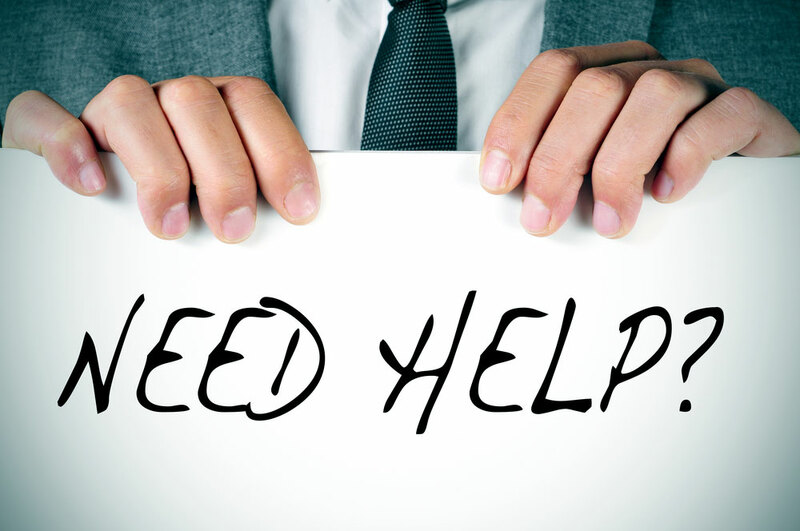 We are here to help with your tax questions. Understanding your taxes is the key to getting the best result on your tax return. 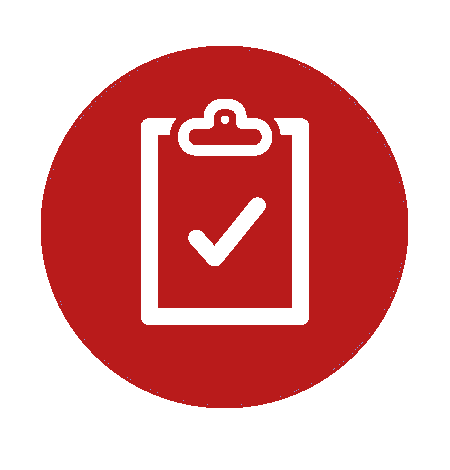 Below is a list of Tax Information for Individuals. You Can File all your Federal Tax Returns "Free Of Cost"
What People Say About Us !!! Just wanted to let you know, I used OLT for the first time this tax season and I couldn't be happier with the results. It's very thorough but yet easy to use.. Needless to say, I will be using OLT next year. Thanks! I got my state refund back in 6 days, and federal back in 11 days. Easy, honest and FREE! Thanks OLT, you are by far the best! I will be back next year and will recommend to my friends and family. Just a short note of thanks for your excellent tax service! In the past I had always prepared my own tax reports, but decided to try your electronic route, which was very efficient & understandable. Very much appreciated. I have ALWAYS before felt the need to do the whole process with at least 3 different online tax websites before I was confident that they were done properly. This time was a completely different experience, I have no doubt that they were done right. Your service is awesome and I will be back again next year! Appreciate ease of using system for both Federal and State taxes. Still somewhat new using on-line tax programs. Your site was much easier than previous company's site. 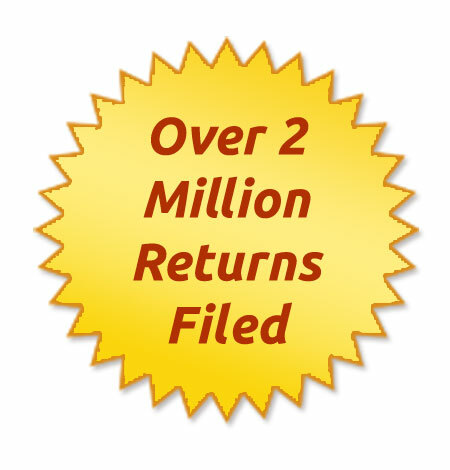 This was the fastest tax forms have been sent, approved and processed! I just wanted to say THANK YOU for such a simple, yet comprehensive, product. The little help links on the pages are great. I did my taxes on two different sites to compare. My refund was higher on your site (the other completely left out a category) and your price was lower. It was an all-around win! This is a compliment concerning OLT's website and service staff. The changes to your website make it very user friendly and easy to navigate. I had to ask a question and was pleased with the service. The fee that OLT charges for its premium service was very reasonable, and I will use OLT again. I just wanted to send a quick note and THANK YOU for your product and services. I can't tell you how long I've been filing my taxes with you, maybe 10 or more years. It's never an issue. Great prices for the services. EASY to follow. Keep us the good work. No question; just a HUGE COMPLIMENT to OLT.com!!! The 1st 2 weeks of April have found me sweating over complicated forms. Big time. This year is the 1st year I WAS ABLE TO BREEZE THROUGH FILING OUR TAXES - ALL BECAUSE OF OLT.COM! I LOVE you guys! I! Thank you! Thank you! Thank you! On-Line Taxes is the BEST! 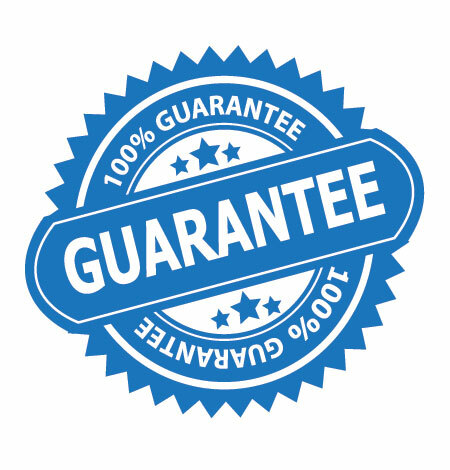 I have been a customer for some time now and I can honestly say that On-Line Taxes has always been reliable accurate, outstanding customer service and a great turnaround time. 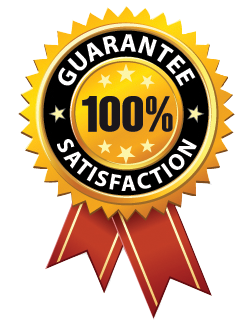 I have never had a problem and in fact have always experienced friendly service. Just a letter of appreciation for having this great site to amend my taxes. Really easy to follow I knew where I was during the entire process. You were the only site I could find with clear instructions of what where and how. Thank You for your Professional Tax Web Site. No question just a huge thank you. Never have I ever seen such a well thought out simple easy to use fast and accurate and perfect web site. I ended up owing and yet I'm happy!! The experience (think dread and despair and putting off to the last minute) was so perfect. Go figure. Well Done! Excellent website and software. Very intuitive, fast and elegant. Thank you! Wanted to let you know that I was really impressed with your online tax preparation package. Your input screens are the easiest I have used and are really thorough. I will be using your online site for doing my own taxes in the future. Keep up the good work. Just wanted to take a moment to tell you how much stress you take out of the process of filing taxes. Thank you!! !